The crossover a lot of fans have hoped for is actually happening. 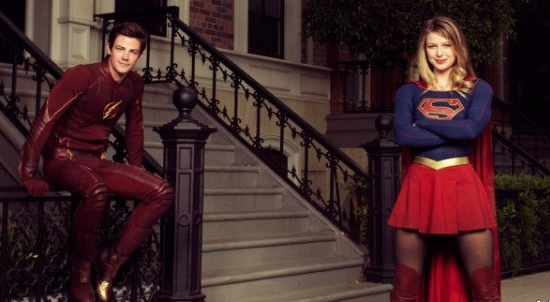 The Flash will pay Supergirl a visit in an episode set to air March 28. Details are a sketchy, but the showrunners of both TV shows assure us the team-up will take place.